This week Sustainability Consult participated in an event on Green Jobs within the context of Rio+20, hosted by MEP Elisabeth Schroedter. 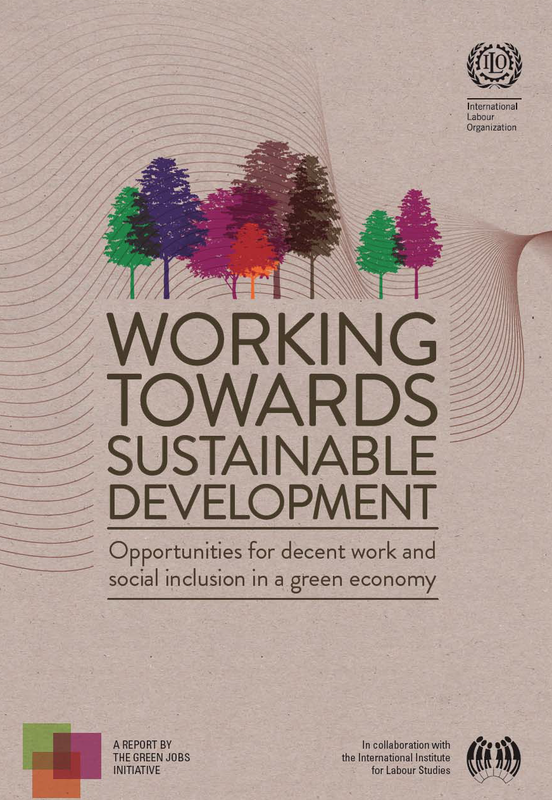 The discussion was based on the recent report launched together by the International Labour Organization (ILO) and the United Nations Environment Programme (UNEP): Working Towards Sustainable Development. The report emphasizes the possibility of following a path towards an efficient growth model that will not only satisfy economic indicators, but also incorporate viewpoints from the environmental, long-term employment and social perspectives. Noting that Europe is a world leader in the implementation of measures promoting the shift from a ‘brown economy’ to a green one, the speakers were nevertheless unanimous in agreeing that much more needs to be done, both at the European level and worldwide. The panel urged further discussion on the need for solid sustainable industry policies, strong partnerships with local players and investment in the development of crucial skills. The panel reached a general consensus on the promise of green jobs reducing poverty, fostering social inclusion and contributing towards sustainable development, before recommending that policy makers continue providing incentives and structures to encourage the greening of the economy.